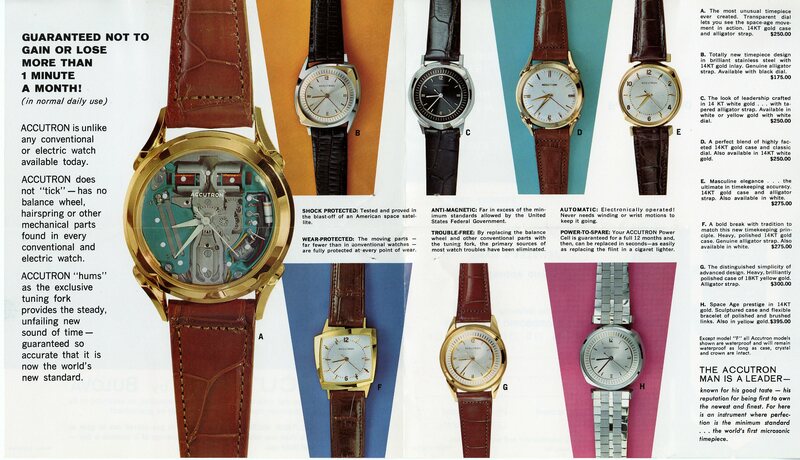 In late 1960 the Bulova Watch Company introduced the Accutron, a tuning-fork-based timepiece that was advertised as “the first instrument of the space age you can wear and use.” The tuning fork was powered by a transistor oscillator, becoming the first “electronic” watch. Their advertising claimed the best accuracy in the world – 99.9977%, or less than +/- 2 seconds per day. And it was guaranteed! In 1960 Paul was still carrying a railroad Hamilton 992-B pocket watch - obviously a tie to his love of railroads, but also because “railroad time” was the standard to beat. Eva Belle purchased an Accutron for PWK’s birthday (March 9, 1961). Apparently it was placed on back-order, since he did not receive it until July 31! However, it was the perfect gift considering he was a pilot with demanding time requirements. Three days later Paul wrote to Bulova to question why they would use such a poor dial (illegible) on such an accurate watch. He proceeded to detail his characteristics of a good, legible watch dial, and mentioned that he could read his 1948 Bulova in the dark. Six days later he wrote to them again stating that the accuracy was not as guaranteed, citing his comparisons to WWV broadcasts. He asked for instructions on returning it, and also suggested they install a legible dial while effecting repairs. On August 30, the Bulova customer service department replied a dial of his exact requirements was not available, but included a pamphlet showing the available options. They also suggested an “average commercial radio station does not give the time within seconds.” Since WWV was the National Bureau of Standards’ station for broadcasting extremely accurate time and frequency signals, Paul was clearly “under-whelmed”. I wish I could have been a fly on the wall. 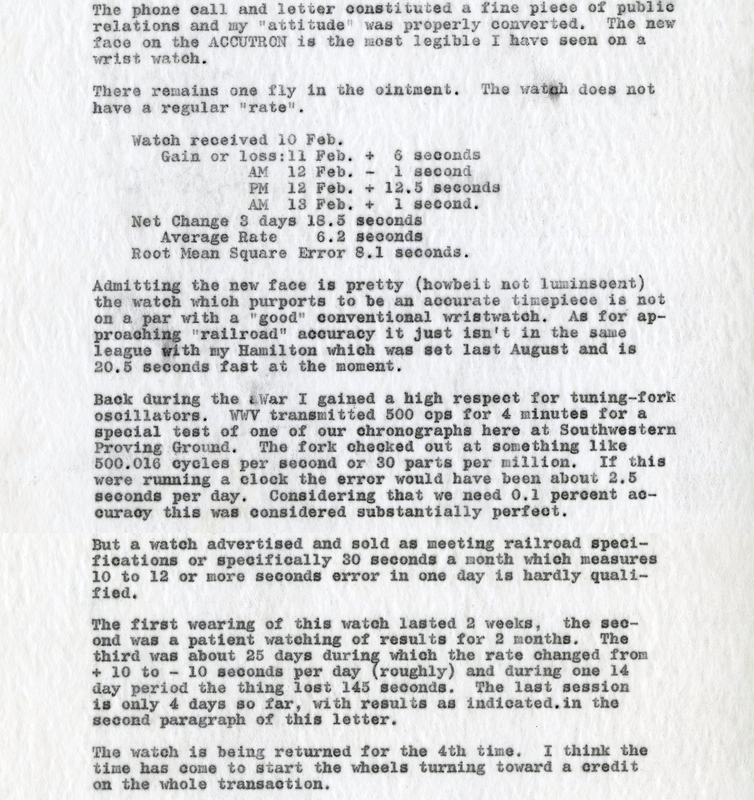 Paul proceeded to educate the “time experts” about WWV in a September 5 letter, along with the first return of the watch. Bulova “serviced and regulated” the watch, returning it to Paul with a letter dated October 2 assuring Paul that it would definitely meet the guaranteed accuracy. A course in Illumination Engineering (Stanford in 1933) taught one of the points that visual acuity depended on contrast, especially at low illumination levels like 0.1 or 0.01 foot candles. Today I received the “Accutron” with the black face, florescent white numerals, and indistinguishable second markings and invisible second-hand. Enclosed is what a watch face should look like…………. Accutron 117659 gains at about 2 seconds a day until about one minute fast. If set back one minute it started to gain more rapidly, 15 seconds first day, 20 seconds second day, 65 seconds third day. 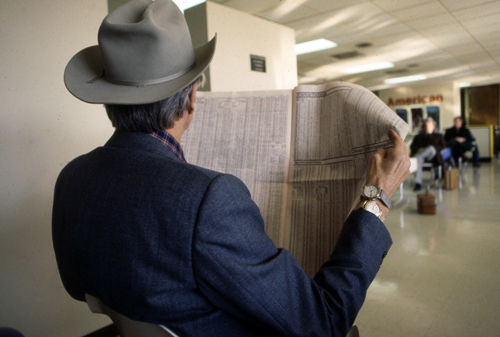 There is no record of the action taken on this return, but by January 22, 1962 the watch was returned a third time. This return elicited a telephone response from the VP of Research & Development at Bulova, followed by a letter from him on February 8. Their analysis indicated that a very short piece of an iron-nickel alloy .0005” thick and .005” wide was interfering with the magnet system. On February 13, Paul wrote back. This resulted in three engineers at Bulova wearing the watch for extended periods and recording the errors. It was reported that in no case did it exceed the guaranteed tolerance. Regardless, a new movement was installed and the watch returned. By March Paul was writing back one more time that the error was excessive and asking for a refund. This prompted the VP of R&D to have some unspecified improvements made in the timepiece and then return it to PWK on April 12. He noted one of the three engineers mentioned above was actually a Klipschorn fan. 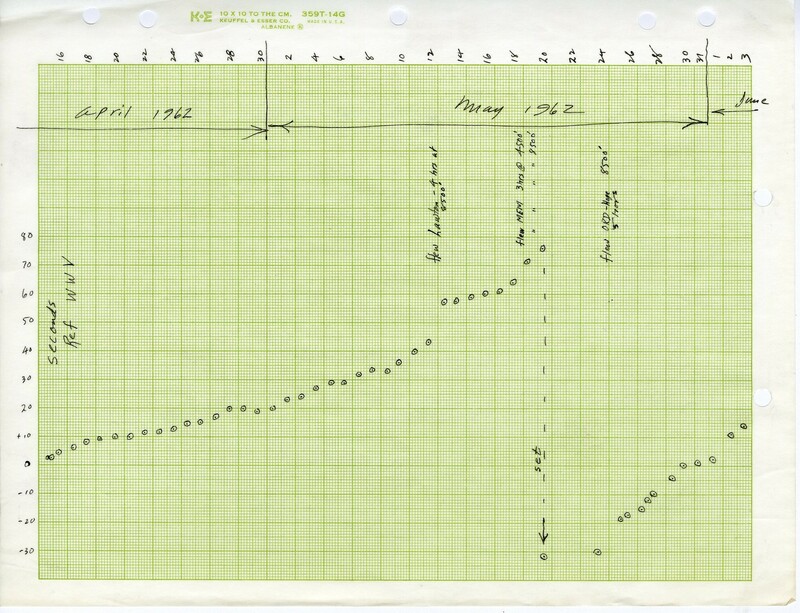 On May 30 Paul wrote back and included a graph of the continued inaccuracies. This prompted a response from the President of Bulova suggesting that Paul have someone else wear the watch and record the deviations. To be fair, Paul’s active lifestyle was discussed as a possible contributor to the inaccuracies. They had previously reviewed his wearing of the watch on the inside of his wrist, his use of the lathe, and the flight conditions he regularly experienced. Nothing was conclusive, but the watch should have been able to tolerate “an active man’s” lifestyle. Paul was not inclined to continue “the experiment” and told them so on June 15. However, on June 27 he sent another graph along with the watch for a refund. Finally on August 31, just over one year since the saga began, the VP & General Counsel of Bulova wrote back, throwing in the towel, and authorizing the refund. It was in the amount of $195.75, which is close to $1500 today.